Have a fully custom design created, or create your own. 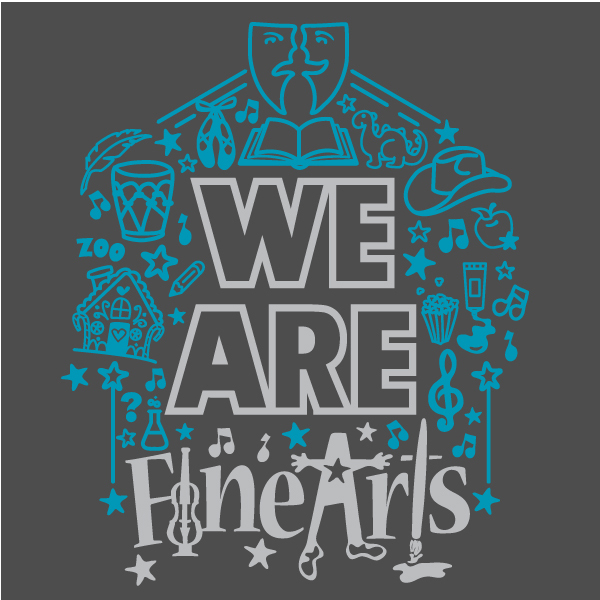 Ordering your school, club, or non-profit spirit wear has never been easier. 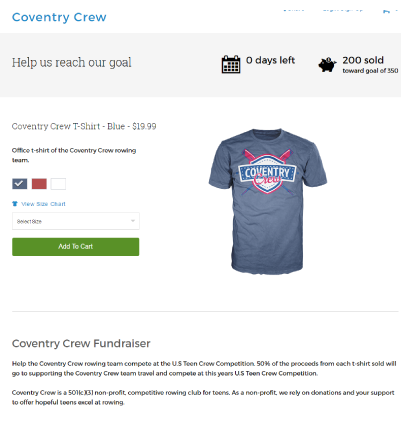 From one bulk order, to creation of a free online fundraising store, you will be raising funds and selling your awesome design in no time. Designing on your own not going as planned? One of our spirit wear design experts are standing by. Fill out the form below to get your eye-catching, spirit-raising design underway. Don't see the template perfect for your job? See a full list of templates here. No more forms, no more collecting cash. 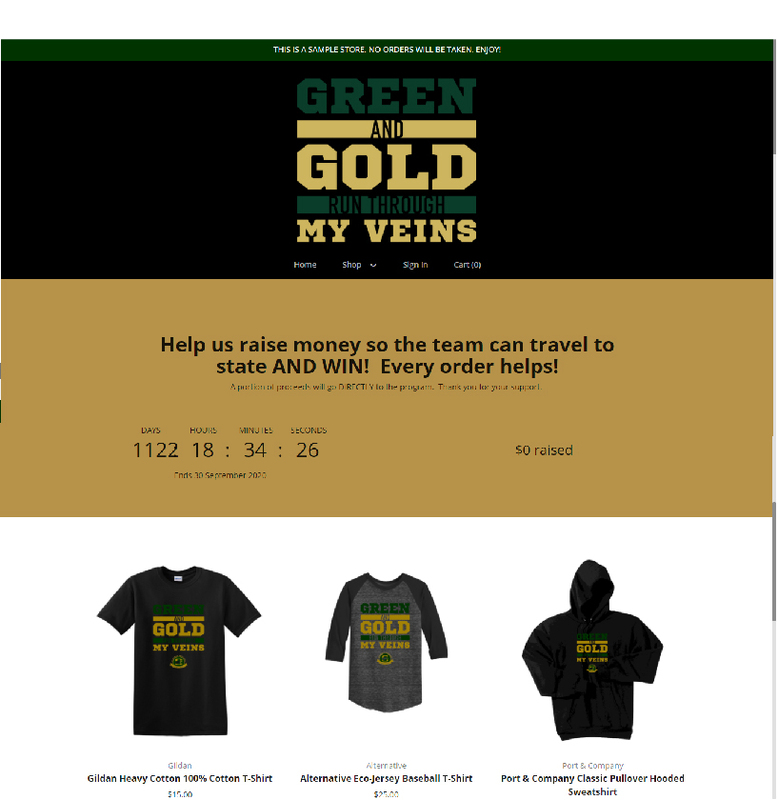 A spirit wear online store by The Brand Guyz is your quick, fun and easy online t-shirts and more fundraiser. The days of paper forms, collecting checks, and guessing on how many shirts to order are OVER! WE will take all orders and collect payment, decorate, and distribute. Easy. 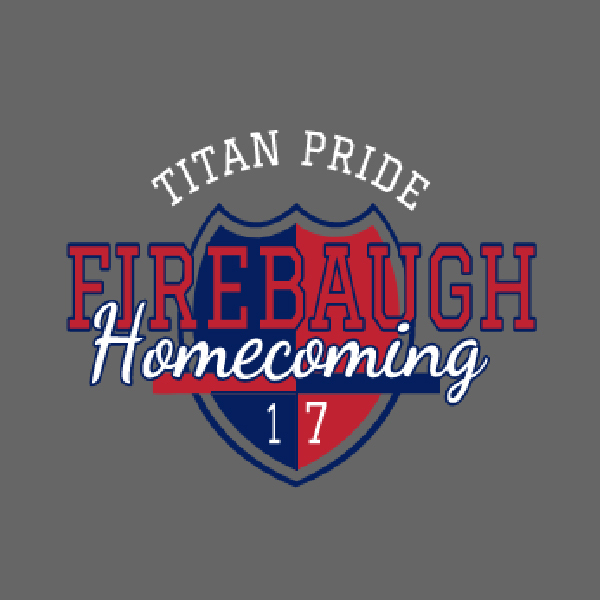 School spirit t-shirt fundraisers are a fun and inexpensive way for your supporters to express their love for your cause. 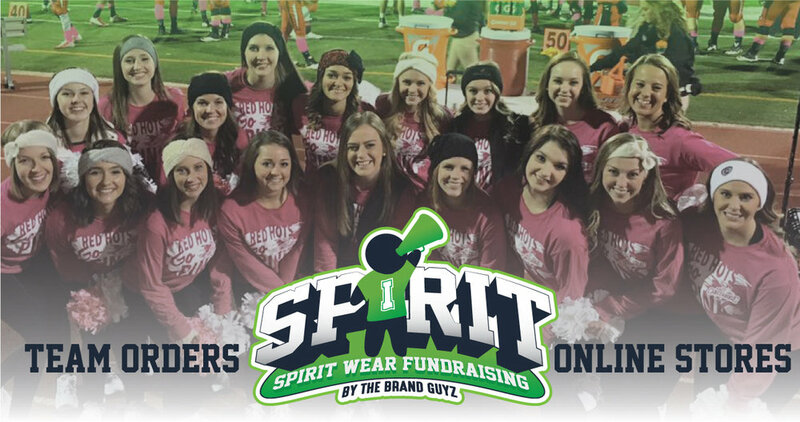 Your fans will be the best dressed in the stadium within 2 weeks of the fundraiser end date. What are you waiting for? You have supporters out there! This is our passion! 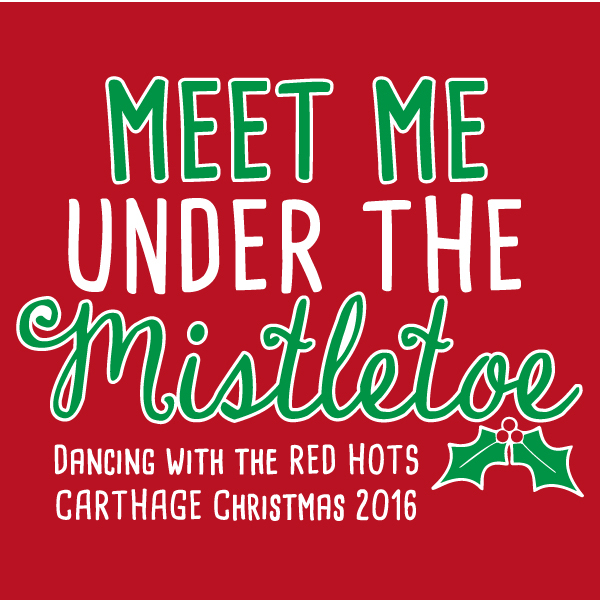 Fill out the form below to get your design off of the ground. Do you have a design in the works? Even if it is on a napkin, we want to see it. 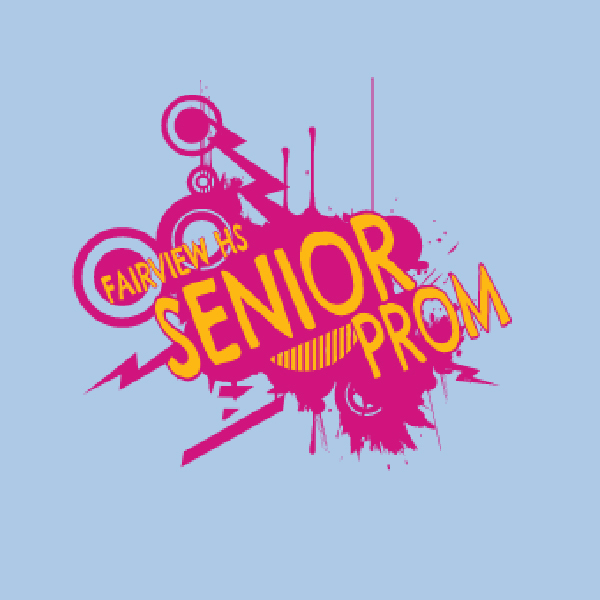 Our team of professional designers are ready to take your spirit wear to the next level. Ready for your custom design? We are! Thank you, we'll be in contact with you within 24 hours! How to get the most out of your fundraiser. Keep your product offerings at a minimum. We recommend a max of 5 different products. Don't overwhelm your customers with 20 different styles of t-shirts to choose from, keep it simple for them. Share your store website on social media and connect with your supporters. We will support you to get the most out of your campaign.